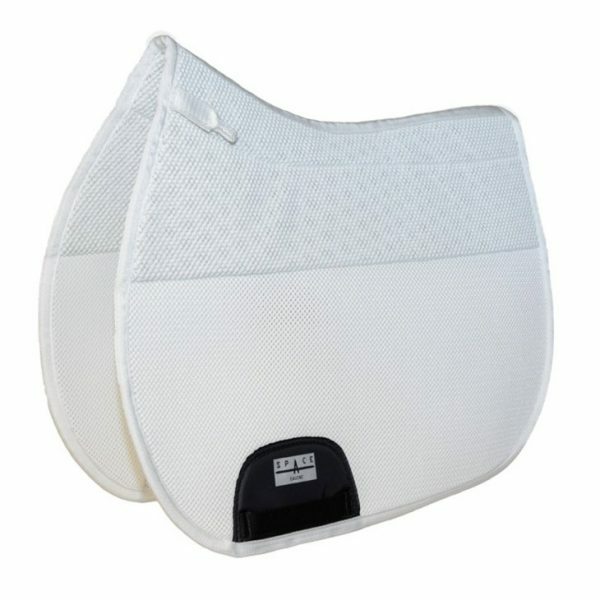 Spacer fabric is a high tech material and is designed to distribute weight and allow maximum air flow which benefits the skins and provides healthy skin tone and aids blood circulation. 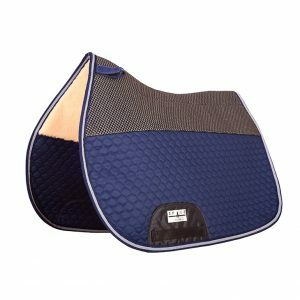 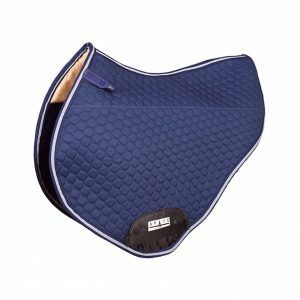 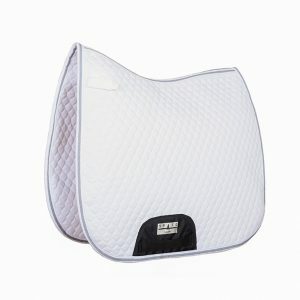 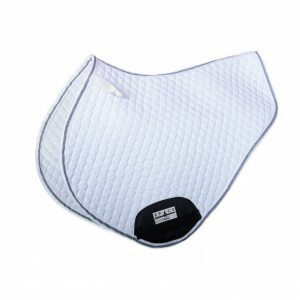 It is also designed to disperse shear and direct pressure, ideal for sensitive and cold backed horses. 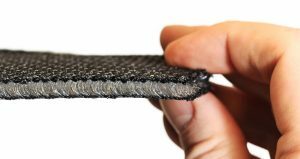 Anti-slip material is made from a unique non-toxic resin which is free from rubber, is odour free, the polymer is moulded onto a polyester mesh which gives a totally breathable and non-slip performance.